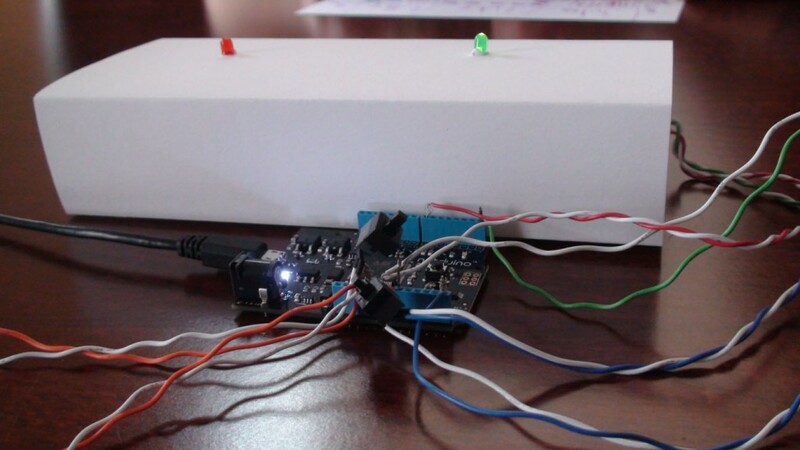 For the first Netduino/Arduino project I wanted to create a Quiz Show Buzzer System. In order to create this system I had to find some materials. If you have an old PC case, it can be a great source :). The two external switches are used by players of the Quiz Show game. 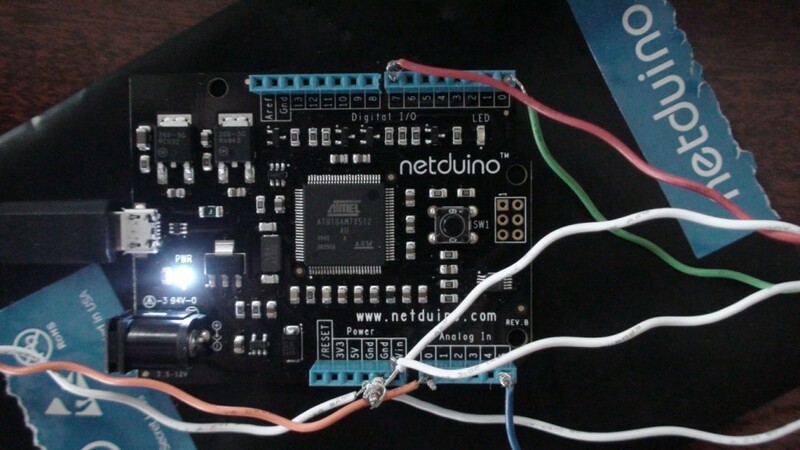 The internal Netduino's switch is used by the Host to reset the state of the system. This system enables the Host to know which player buzzed in first. 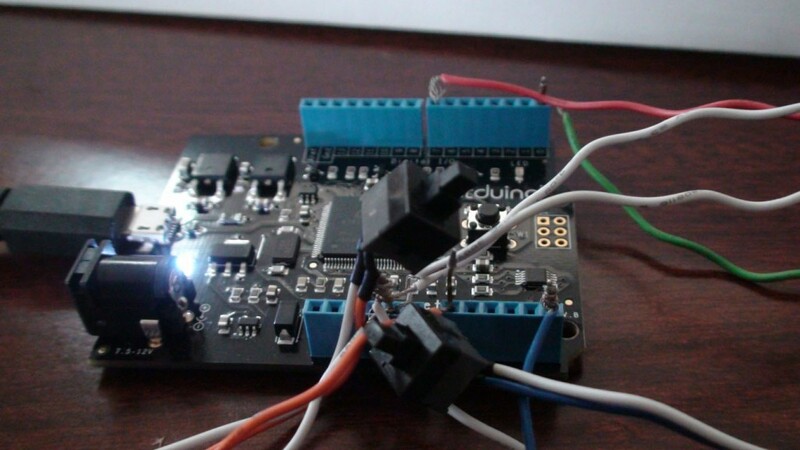 This was a nice little quick project that helped me get my feet wet in Netduino. Let me know if you need any part of it explained further.